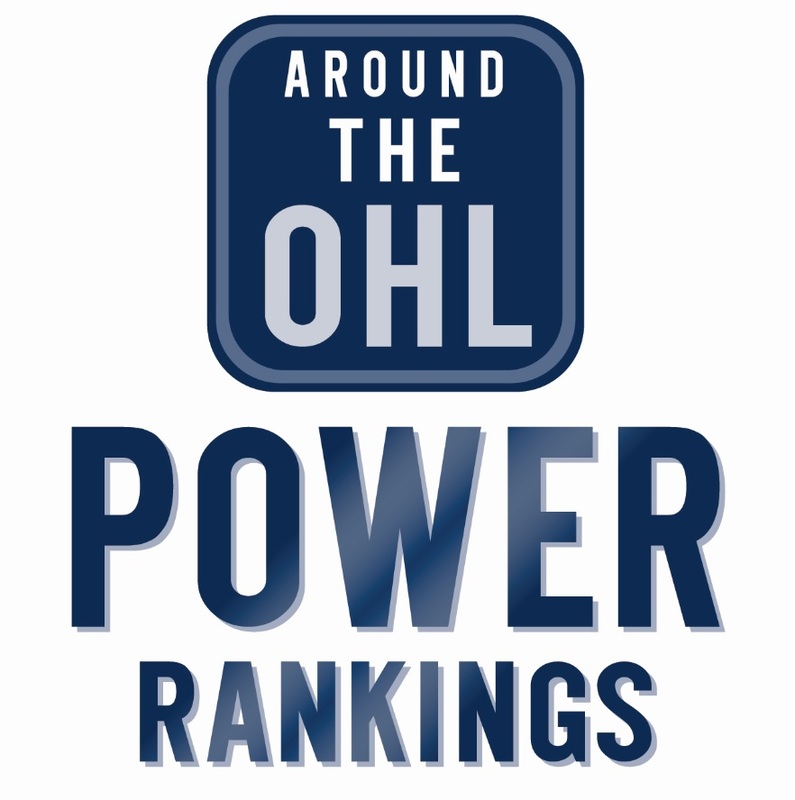 The mid-table race in the OHL’s Eastern Conference was about as tight as it could possibly be and this series, based on what’s happened in recent regular season games between Peterborough and North Bay, will be no different. The teams have split the season series the past two years, with a pair of wins each and both teams have won and lost on home ice. If you need to look for an edge and want to go back a few more seasons, the Battalion has the advantage over the past five seasons with a 13-7 record against the Petes. This shouldn’t be a surprise to anyone who’s seen the Battalion play this season. Soo native Mike Amadio has exploded in the past two seasons in North Bay, almost doubling his 2013/14 point last year (71) and then tacking more than 20 more onto that this year (98), while wearing the “C” for the Troops. He’ll certainly be the main focal point for the Petes’ defense, after registering seven points in four games against them this season. What makes him the toughest to play against is he finishes as well as he passes, making him a true double threat. A former first round pick of the Guelph Storm, Hunter Garlent also fits the mold of double threat and has proven that this season. In his overage season, his second full year in the Liftlock City, Garlent put up 87 points (40 G 47 A) to lead the team in scoring. He also had five points (2G 3A) in the season series vs North Bay this year. Along with what he brings offensively, he could be a big emotional booster for the Petes as well. He has the experience of the historic first round comeback against Kingston a couple of years ago and has always had to have a little extra fight, due to his small nature and more recently, dealing with some family tragedy. That attitude will likely wear off on his teammates in what should be a tough series. North Bay: (35-23-6-4) – 80 pts, 3rd in East Conf, 2nd in Central Div. Peterborough: (33-28-2-5) – 73 pts, 6th in East Conf, 3rd in East Div. Not to say Peterborough doesn’t have a chance to “upset”, because this series really is too close to call. The season series was even and both teams scored the same amount of goals, but North Bay allowed about 30 less than the Petes over the course of the season. The two teams also play in similar arenas, with strong fan bases, that could make a difference in a close game. However, if you look at the finer details on paper, the edge lies with the Battalion. The North Bay special teams was much better over the course of the season, both in PP and PK and Amadio has the ability to take a game over. That said, if Peterborough key in on him, using a strong and experienced defence core, they’ve got a great shot to win the series.